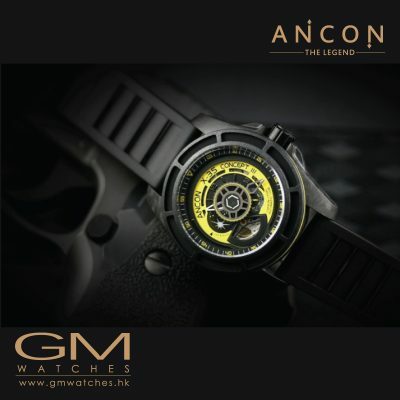 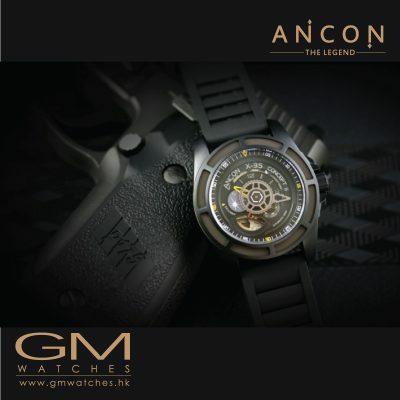 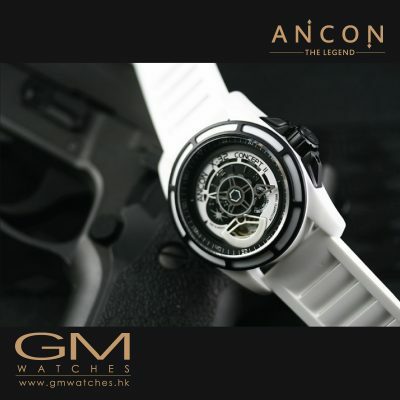 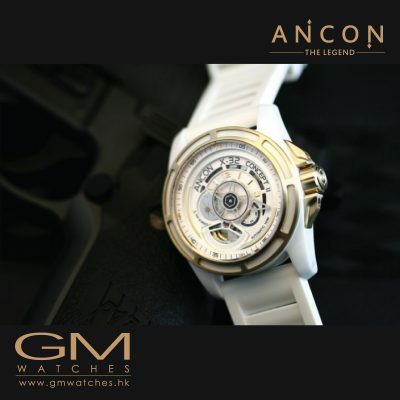 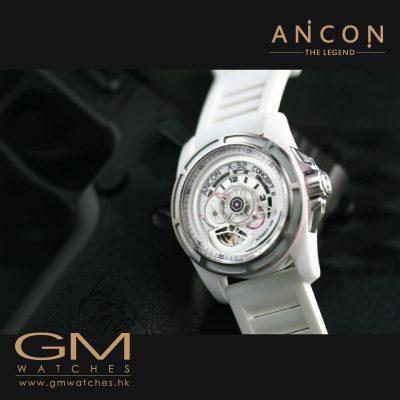 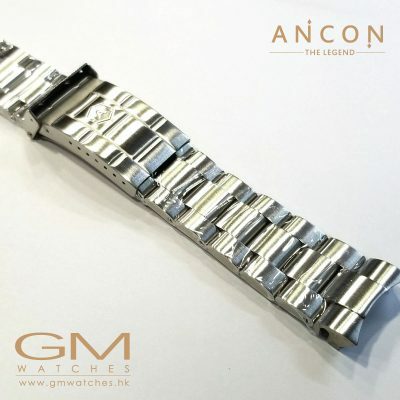 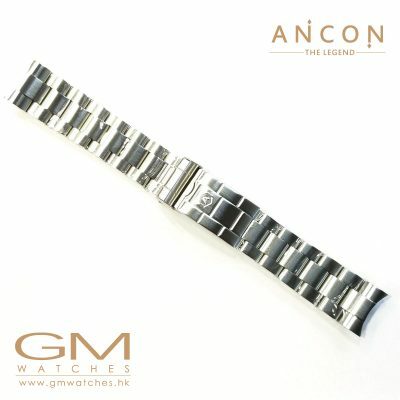 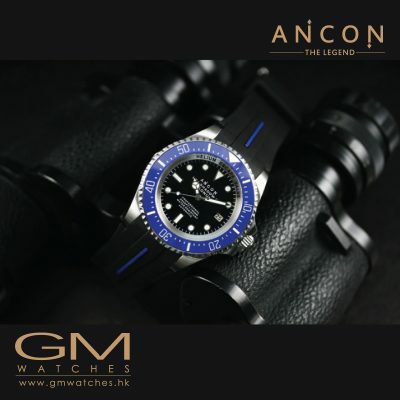 ANCON Sea Shadow lines are inspired by the ANCON AGC-4 Amphibious Force Command Ship. 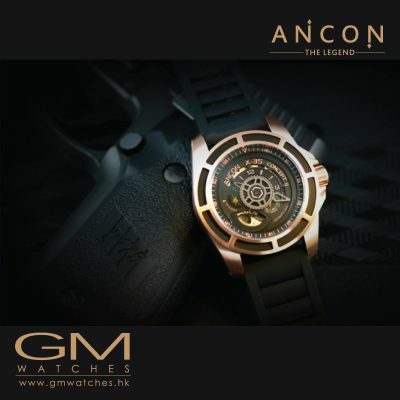 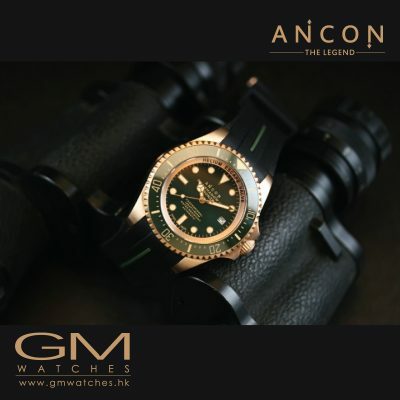 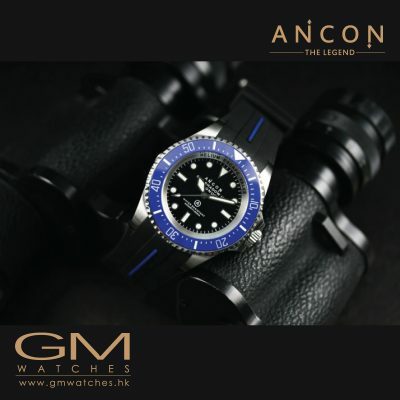 To pay tribute to this magnificent warship ANCON created the Sea Shadow with different case materials including the aging BRONZE casing which is known to age with the owner to create a nice patina colour which is unique with characteristics. 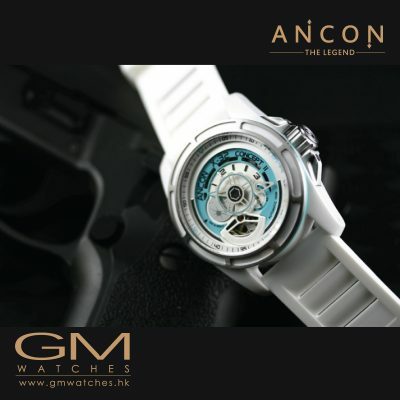 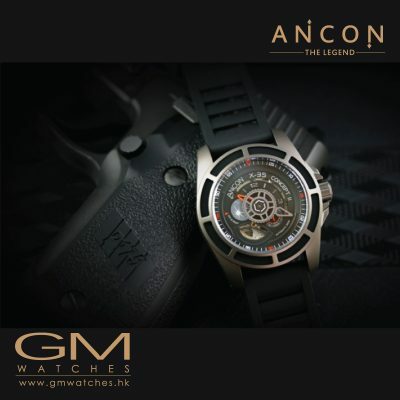 Like powering the AGC-4, ANCON power the ANCON Sea Shadow using the Miyota automatic movement & ETA automatic movement for its accuracy and reliability.